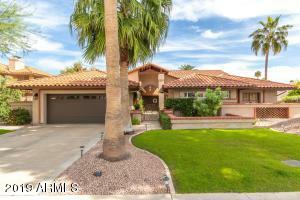 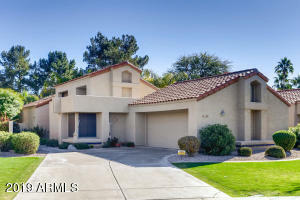 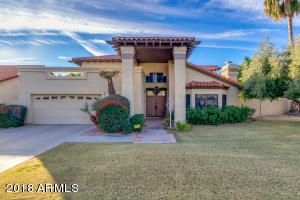 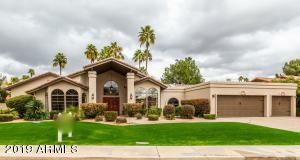 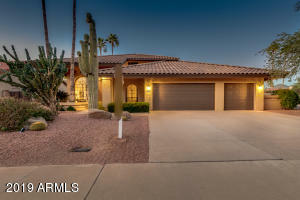 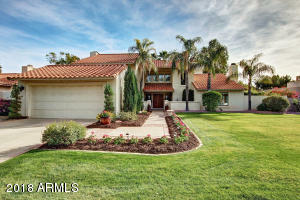 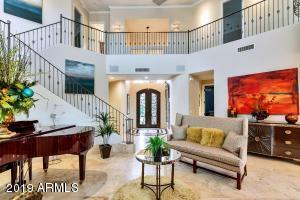 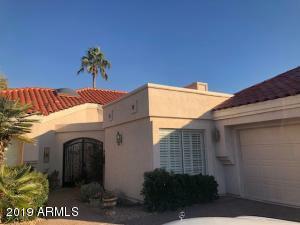 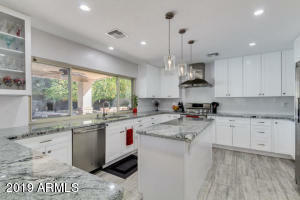 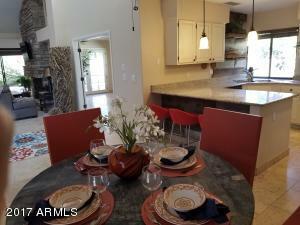 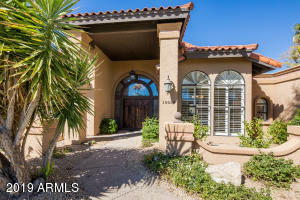 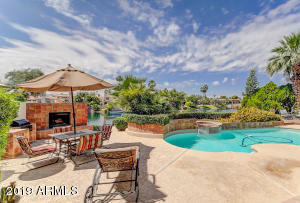 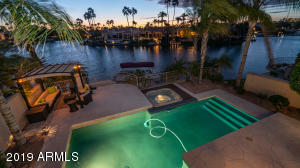 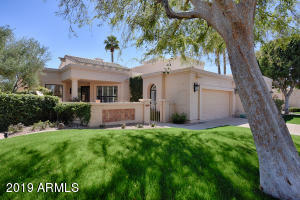 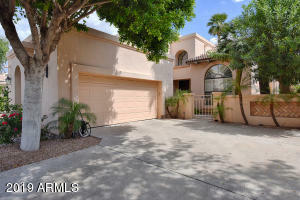 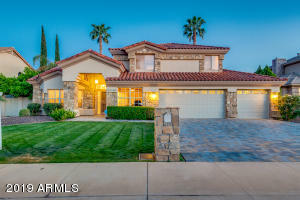 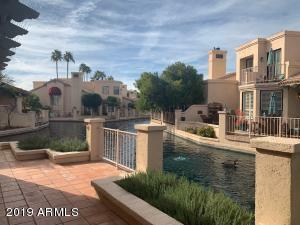 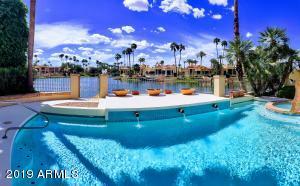 Looking for a peaceful place in the Scottsdale communuty and want Single-family detached home? 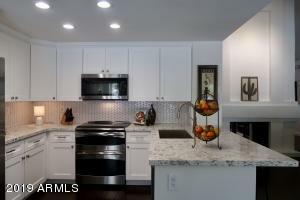 These homes built Vincent Construction Corporation were developed for your lifestlye. 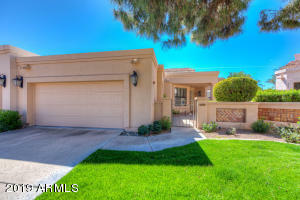 Located south of Mountainview and Rockne Rd.